With over 26 years experience, you can trust Jarvis to keep your house warm during the winter. 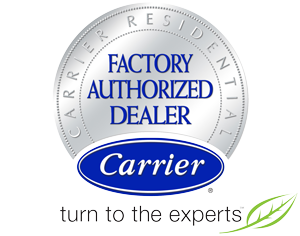 Being on the cutting edge with technology and service makes Jarvis the preferred HVAC dealer for all of your cooling needs. We're one of the few companies in North Florida that offer extensive duct cleaning, sealing, repair and maintenance. 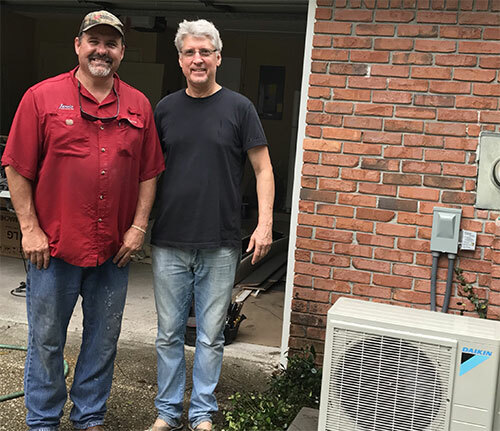 Jarvis Heat & Air, LLC offers a broad range of options, making sure one call takes care of all of your heating, cooling, refrigeration, air quality, and water heating needs. You can trust us for a job done right, without delay, at an affordable price. 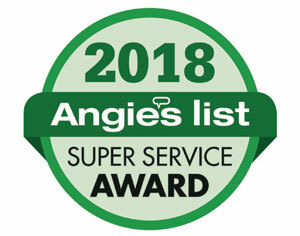 Whether you’re looking for new installation, equipment upgrades, conscientious maintenance, or prompt repair, our highly trained specialists prioritize safe, lasting, and efficient solutions. 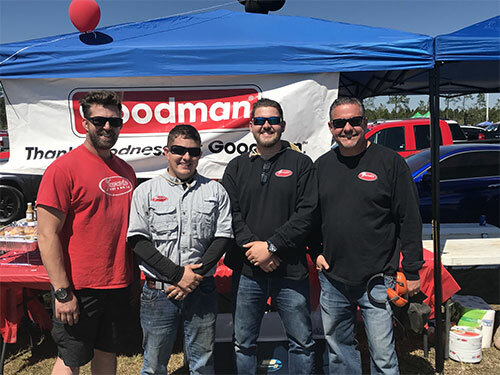 By customizing our strategies to your specific situation and goals, we deliver unmatched satisfaction across Gainesville, FL and surrounding areas. 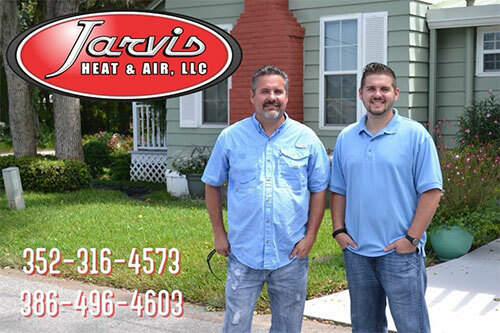 When you need heating or cooling services in Gainesville, FL, call on Jarvis Heat & Air, LLC first! More than anything, Jarvis Heat & Air, LLC is a family business. Our family first opened the doors in 2010, and we remain an entirely in-family company. Rest assured, our name stands for integrity. We take a great deal of pride in the quality of services and equipment we provide our friends, neighbors, and local companies. Don’t hesitate to contact Jarvis Heat & Air, LLC at 352-316-4573. Speak with a friendly and knowledgeable member of our team, and we’ll handle the rest. We’re here to serve your best interests 24/7, with prompt action anywhere throughout Gainesville, FL. Awesome company consisting of some great individuals!! They have a strong conviction about what they do and make sure to put there best foot forward. They are always honest and super easy to do business with on every level!! Great company and great prices. I can honestly say that they have the most polite well manner people. They are professional and reliable. From new install, office workers as well as service. It was a pleasure doing business with them. Everyone is so kind and knowledgeable. It’s nice to find a company that doesn’t try to take advantage of their customers in a negative way. Good people all around. Very trustworthy and professional! They do a great job at a reasonable price. And they have great customer service and are very courteous and friendly! Jarvis Heating and Air is a hard working group of employees, they are knowledgeable in all things heating and air. They are a company that will be honest with you and up front with all of your heating & AC problems! I would definitely recommend them. Incredible service! They came out the same day my a/c went down and was on time. I am very impressed with Jarvis. The best at what they do! I would highly recommend this company for anyone in need of heat and air services in their homes or establishments! Jarvis Heat & Air is amazing! They are quick to respond and resolve the issue at anytime. They are very professional, fair pricing and trust worthy! This is a great family run business that does top quality work. If you’re looking for someone who you can trust to give you an honest evaluation of your job and the best possible price, contact Jarvis Heating and Air. For a limited time, enjoy an Air Duct (up to 15 vents) and Dryer Vent Cleaning for only $560. Originally $69.95, enjoy 29% off your next Heat System or Air Conditioner tune-up. Originally $89, claim this 23% off special and enjoy a service call for only $69!